More than two out of three Greeks are now using debit or credit cards for their daily transactions, even though they have reservations over their use, a new study shows. 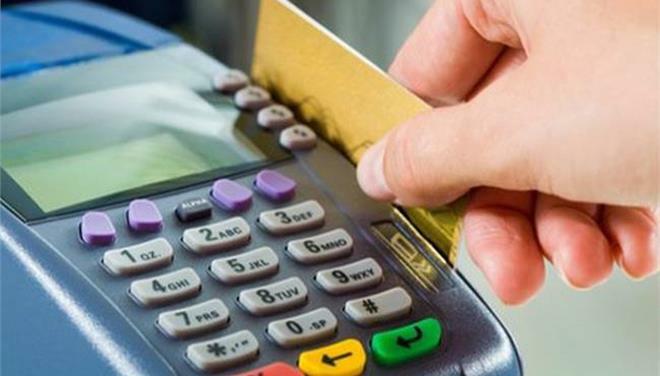 In the survey conducted March 6-13 by the Commerce and Services Institute of the Hellenic Confederation of Commerce and Entrepreneurship (ESEE), out of the 1,002 participants, seven out of ten said that they use credit, debit or prepaid cards for their purchases. However, Greek consumers do so reluctantly, mainly because they worry about the safety of their private information and they would prefer to pay cash for goods and services. Yet, they acknowledge that using “plastic money” — as it is widely called in Greece — is a key element in fighting tax evasion. At the same time, respondents said that a key factor in using cards for their payments is the imposition of capital controls since June 2015. Regarding tax evasion, Greeks believe that there is still a lot to be done to battle the phenomenon, such as the obligatory use of card terminals (POS) for all businesses and services. One in five participants said that when paying cash for goods and services were not given a receipt. Also, 22% said that the businesses they do transactions with have no POS machines. According to the survey, 68% of Greeks say they use “plastic money” for their transactions. Most popular, due to financial difficulties, are debit cards (used by 61%), followed by credit cards (21%), while almost unknown to Greeks is the prepaid card (used only by 6%). At the same time, 41% of respondents said that they don’t mind if a business doesn’t have a POS terminal, while 57% said they view favorably a business that has a POS machine.